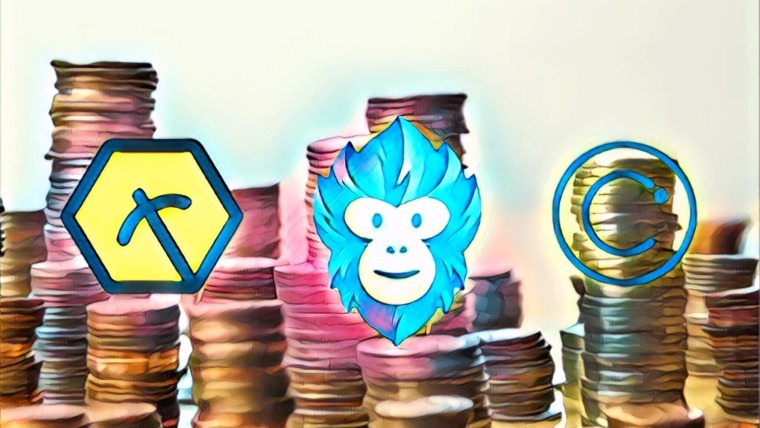 The Brave browser, brainchild of Mozilla co-founder Brendan Eich and former Mozilla engineer Brian Bondy, will soon allow users to tip their favorite personalities on Twitter and Reddit with cryptocurrency, CNET reports. The browser is strongly associated with advertising-reforming cryptocurrency Basic Attention Token (BAT), which is being developed with the mission of revamping the digital advertising industry in the favour of users and content creators. The model will be tipping — a user likes a tweet and can give BAT to the tweeter, and optionally tweet back that he tipped. To send and receive tips, users will have to enable the payments system in the browser’s settings, after which social media accounts can be linked. The browser’s inclusion of Reddit and Twitter follows previous support for YouTube channels, Twitch streamers and websites. The feature is expected to arrive in Q4 2018. The BAT ecosystem relies heavily on the end-user to support and encourage for content creators, which removes the latter’s need to rely heavily on advertisements to raise money. 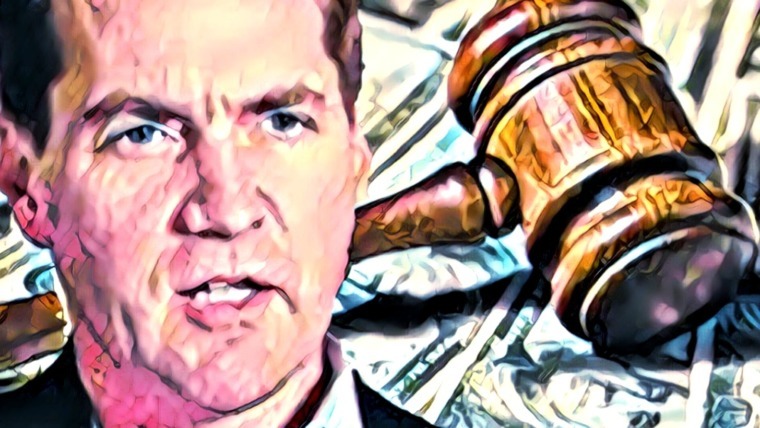 Thousands of websites and YouTube channels have already registered on the platform, including The Washington Post, The Guardian and YouTube celebrity Philip DeFranco. The gist of BAT’s economy revolves around attention. Advertisers pay to target ads and users are paid for the attention offered in viewing them. Earned tokens can then be used to support content creators. This concept was piloted in Brave Ads Trial program in June. 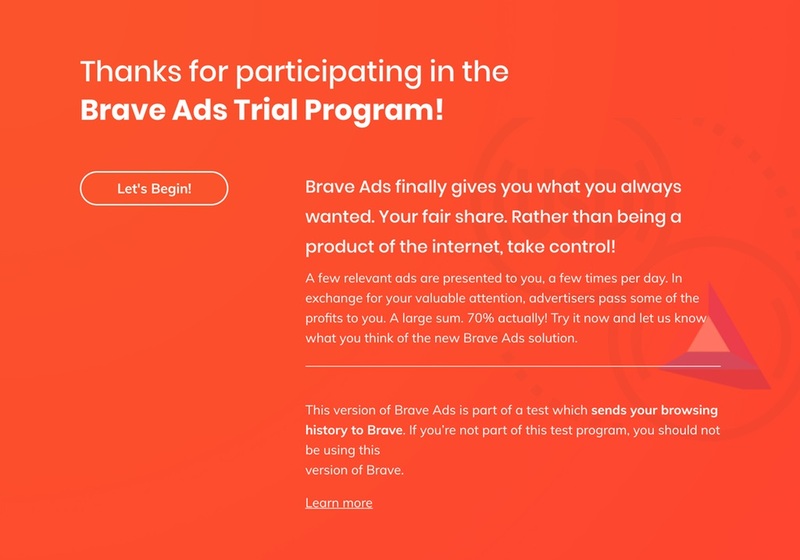 The Brave Ads Trial Program pays users to watch advertisements. 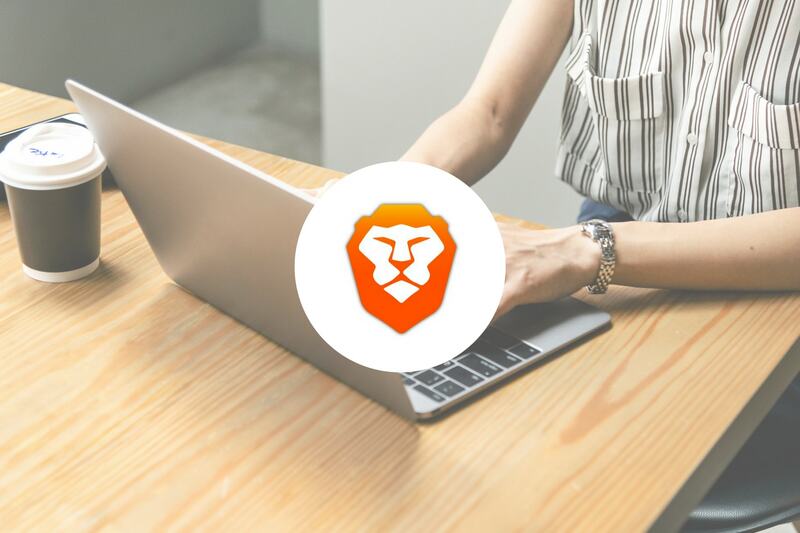 The Brave browser has grown rapidly over the past few months, with many pleased with its user-centric nature, particularly the built-in ad blocker. The developers reported that its has over 3 million active users and hopes to break the 5 million mark by the year’s end. The browser space is highly competitive, despite Google dominating market share with over 50% of users worldwide using it. 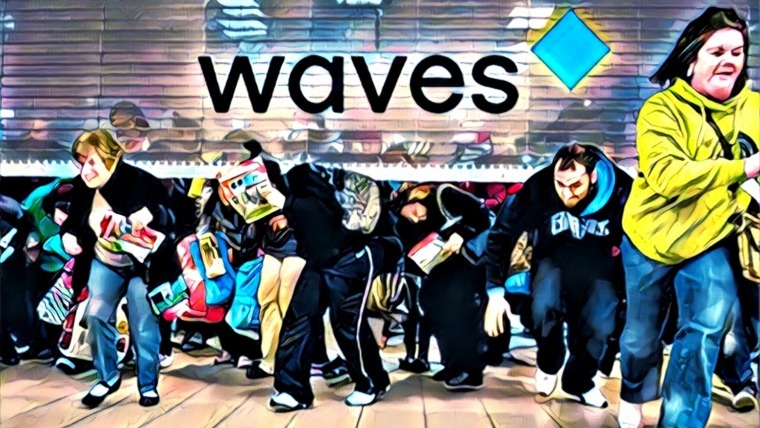 Brave is a drop in the ocean, but its attention to user demands, tight integration with cryptocurrency and methods of earning passive income has resulted in a low attrition rate. The browser’s code is itself based on Chromium, an open-source version of Chrome, and its performance is comparable in all respects – with page load times up to 50% faster on Brave. 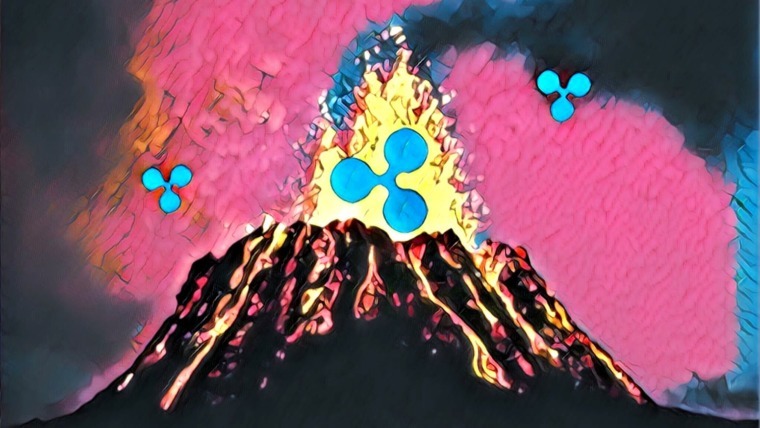 Basic Attention Token has been a consistently good performer in the markets, in stark contrast to the many coins that have been subject to severe ebbs and flows. The market cap currently stands at $218 million with the token price at $0.21/3441 Satoshi. For more information on the project, read our guide to the Basic Attention Token (BAT) project.